The year was 1875. At that time, aged 24 and 22 respectively, Jules Audemars and Edward Piguet – who had been friends from their school days and shared a common interest in watchmaking – began to produce complicated watches at their parents' homes In Le Brassus, Switzerland. 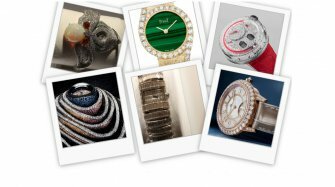 After working together for six years, they founded “Audemars Piguet & Cie”. Thanks to their technical prowess, they were quickly successful, and by 1888 they already had agents representing them all over the world. The following year, the manufacture became the third biggest employer in the region. In 1893, Audemars Piguet started manufacturing wristwatches and in 1915 the company made its first Minute Repeater. 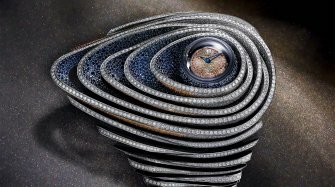 Between its founding and 1912, Audemars Piguet delivered 35 complications to Glashütte, the German watchmaking capital in the state of Saxony. 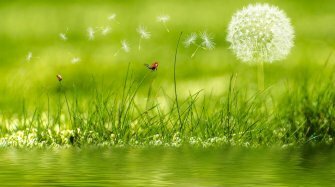 After the first world war, business resumed until the death of the founders in 1918 and 1919. 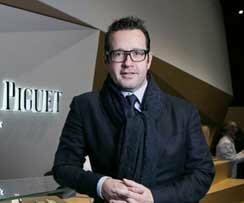 Their sons inherited the family business and Audemars Piguet thus became a specialist in grand complications. 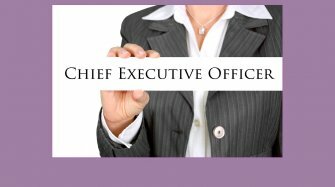 At that time, the company had over one hundred employees and carried on its mission, even throughout the Great Depression of 1929-1939. 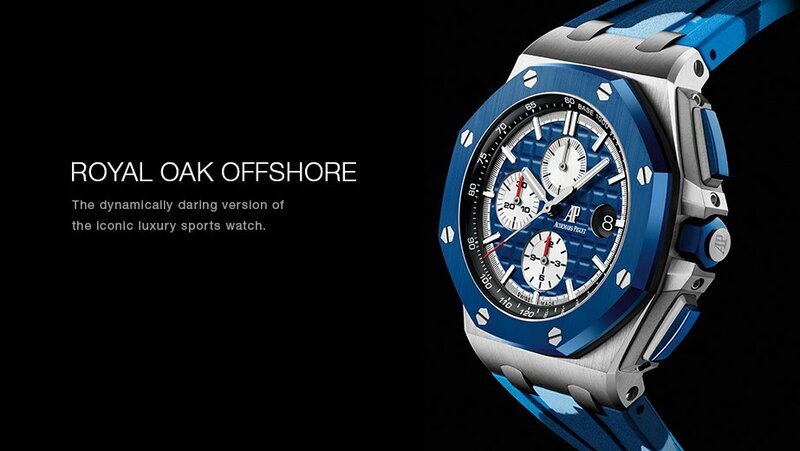 In 1972, Audemars Piguet launched the iconic Royal Oak, the first top-of-the-range stainless- steel sports luxury watch. Today, the manufacture has over one thousand employees. Audemars Piguet is now the oldest watchmaking manufacture that is still in the hands of its founding family. The Origins of Audemars Piguet. 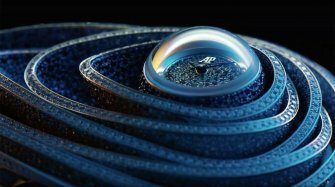 The first Audemars Piguet Grand Complication is introduced. 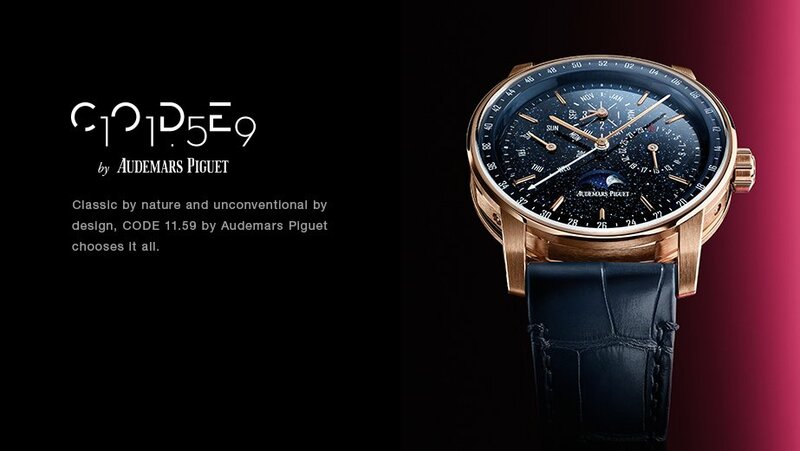 Creation of the world’s first perpetual calendar wristwatch with leap year indication. Launch of the Royal Oak. 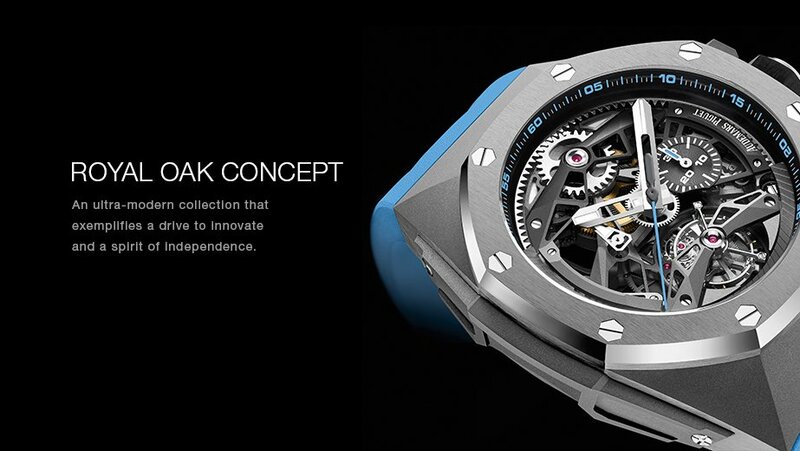 Launch of the Royal Oak Concept. 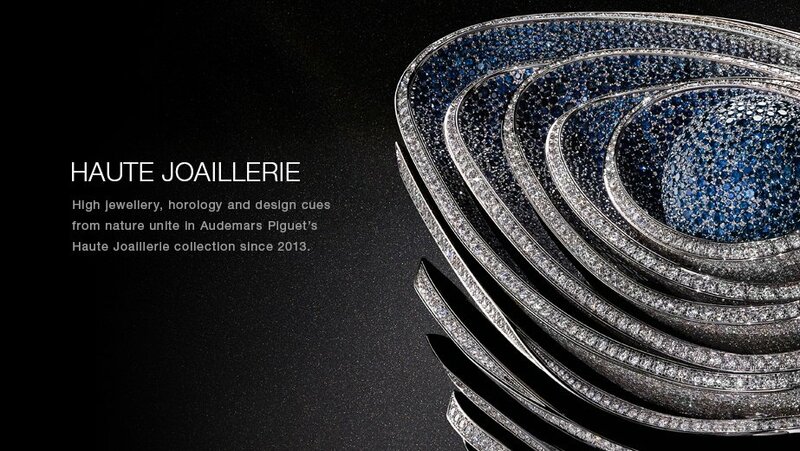 A manufacture of excellence, Audemars Piguet epitomises the watchmaking art taken to its highest level. 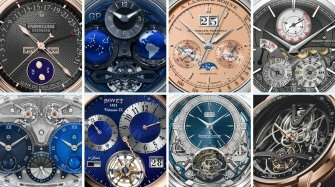 With a constant eye to innovation, the company boasts a large number of patents and in-house calibres, from simple timepieces to grand complications. 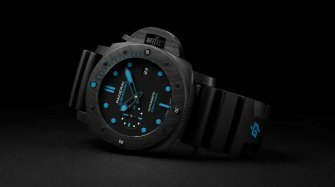 The brand is also adventurous, exploring many different avenues – from sports watches to skeleton finishes. In this respect, it is one of the rare manufactures that still produces shaped movements. 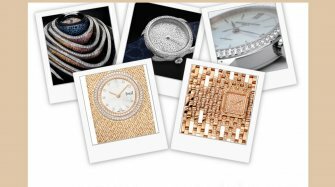 A collection that draws its inspiration from the first Audemars Piguet pocket watches and wristwatches, with cushion-shaped cases. With the classical, timeless shape of its round case, the minimalist lines of its bezel and the sobriety of its dial, the Jules Audemars collection stands out as a true watchmaking classic. A neo-classical style and an unusual oval shape offer infinite possibilities for showing off the movement and complications of these hand-finished timepieces. 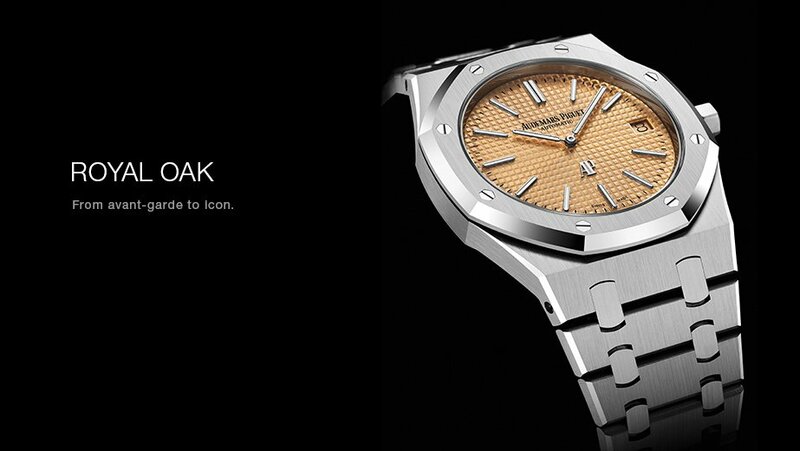 With a design that breaks away from watchmaking tradition, the Royal Oak boasts a solid case resembling a safe – and an octagonal bezel fixed with eight hexagonal screws. Where ultra-modern technical precision meets cutting-edge micro-mechanics to create perfect harmony between case and movement. The aesthetics of the Royal Oak Offshore transform the functional components of the watch into design elements with oversized proportions. Audemars Piguet unveils Fernando Mastrangelo's design for Art Basel Hong Kong 2019. Why not...? 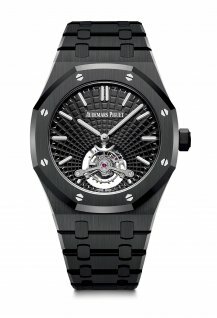 Karl and Gérald: Audemars Piguet Royal Oak – Jumbo or 15500? Our collector usually presents a particular watch, but this time he’s having trouble choosing. Help him out! The historic Vallée de Joux in Switzerland, less than an hour’s drive from Geneva, is a must-see destination for any watch enthusiast. The region is notably home to the innovative, boundary-pushing house Audemars Piguet, the first maison to greet you as you wind through the Valley’s main road. 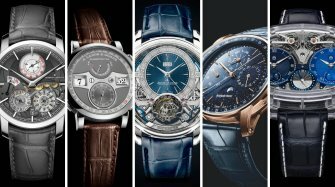 It’s here that, back in 1875, watchmakers Jules Louis Audemars and Edward-Auguste Piguet joined forces, the former taking the reins of mechanics and production, while Edward Piguet oversaw sales and management. The house today remains one of the few family-owned, independent watchmakers - with a daring, free spirit to match - and a full portfolio of timepieces, whether it’s a chronograph, automatic or quartz watch that’s on your chrono wish list. 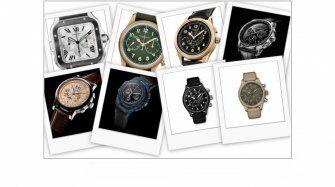 For the chrono-minded gentleman or lady, the Audemars Piguet watch selection abounds. Its most famous icon and best seller is the 1970s, diving-watch inspired Royal Oak, created by the legendary designer Gerald Genta. 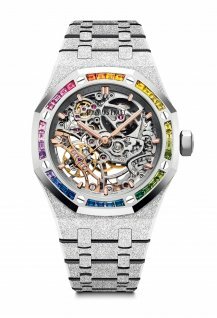 The watch was an instant hit, notably breaking free from the gold standard at the time into more robust steel, and continues to spawn new iterations and special editions. Take 2016, for example, when an entire collection was themed around yellow gold, which had a punchy 1980s retro vibe. The line ran the gamut from complicated pieces such as a 41mm perpetual calendar and chronograph, to more classic 37mm automatic and 33m quartz versions, and – in eye-catching silver or blue dials paired with the luminous yellow gold – they instantly set a new chapter for the Royal Oak. 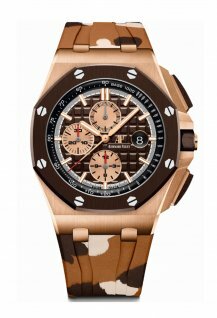 No surprise the Audemars Piguet Royal Oak is among the most coveted watches today, and which repeatedly top the list for most iconic watch. Getting your hands on one is another story, however - something that even a retailer or vintage seller will also confirm. 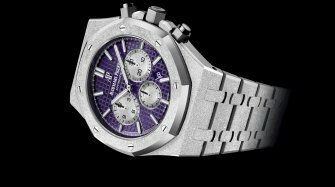 Upon seeing the Audemars Piguet Royal Oak’s sporty, octagonal form, you’d be forgiven for immediately thinking men’s watches. 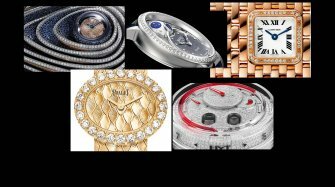 But in fact the house has long catered to women - whether it’s a chrono lover buying for herself, or a man looking for a matching timepiece for his leading lady. The smallest sized Royal Oak comes in 33mm, with these quartz beauties ranging from diamond encrusted versions to a divine frosted gold finish that was created in tandem with jeweller Carolina Bucci to celebrate the 40th anniversary of the first Royal Oak for a lady. Beyond the Royal Oak best seller - for which a waiting list applies for many models – the house also has its feminine, elliptical-case Millenary line alongside its bolder haute joaillerie secret watches, equipped with quartz movements, that have been worn on the red carpet by the likes of Serena Williams.